Few would query the statement that Europe is facing a very hard challenge. Over the past few years, the public’s trust in the European Union has progressively dropped. Nowadays, explaining to citizens the benefits of being European has become an even harder job. Mostly, the impression is that Europe is not doing well in communicating its role and achievements. The European Union seems a huge bureaucratic machine, driven by a batch of privileged people taking decisions from above an ivory tower. The current Eurosceptic flavour is taking advantage of this widespread feeling, claiming that real life is not the one happening in the corridors of power. Taking a closer look at how European institutions communicate, one could argue that the EU is not making any remarkable effort in trying to reverse course. Jargon-crammed contents, one-way information. Nevertheless, there are many tools to encourage dialogue and boost the engagement of citizens into policymaking, which perhaps could be promoted more. Amongst these, the European Citizens’ Initiative, a participatory democracy instrument launched in 2012 and allowing citizens to suggest concrete legal changes in any field where the European Commission has the power to propose legislation. The purpose is enabling citizens to express their views and interests on relevant issues. To be examined, an initiative has to gather at least 1 million signatures. According to a report prepared by Luc Van den Brande, President Juncker’s Special Adviser on outreach towards citizens, “European citizens need to be able to better understand how the EU affects their daily lives; but more importantly, they also need to feel that they are fully part of the European project”. Informed citizens can better participate in the democratic debate. This echoes with the EU bodies’ commitment to openness outlined in Article 15 of the Treaty on the Functioning of the European Union. It is not a surprise that European Parliament’s committee meetings and plenary sessions are live streamed. Also, a series of initiatives fostering dialogue between citizens and policymakers exist, such as Citizens’ Dialogues, public debates with European Commissioners or other EU decision-makers, or Debating Europe, an online forum where people can voice their concerns to politicians. These are indeed special chances for the EU bodies to interact with the general public while explaining roles and achievements in accessible words. To know more, it comes handy to get a glimpse at the report on Citizens’ Dialogues and Citizens’ Consultations released by European Commission last December. Despite all the efforts undertaken, still more need to be done. According to the Fact Sheet on communication policy drafted by the European Parliament’s research services, to reach out to citizens three principles are essential: “listening to the public, and taking their views and concerns into account; explaining how European Union policies affect citizens’ everyday lives; connecting with people locally by addressing them in their national or local settings, through their favourite media”. To shorten the gap with its citizens, the European Union has to be locally visible. It means that to engage in dialogue with the general public, Europe needs to be where local communities are. And this demands an increased synergy and a real mobilisation at the level of national, regional and local authorities. Regions and cities are instrumental in emphasizing the impact of EU policies on the daily lives of citizens, especially since regional authorities play an active role in the management of EU Structural Funds. Backed by the European Commission’s representations as well as Europe Direct Information Centres, regions should take the lead and drive the renaissance of the European project. Re-connecting citizens with Europe is also the motto of the Committee of the Regions, whose communication plan for the current year aims to “showcase the practical contributions of regions, cities and local authorities to a stable and robust EU”. Alongside with local communities, youngsters should remain one of the priority target audiences of European Union’s communications. 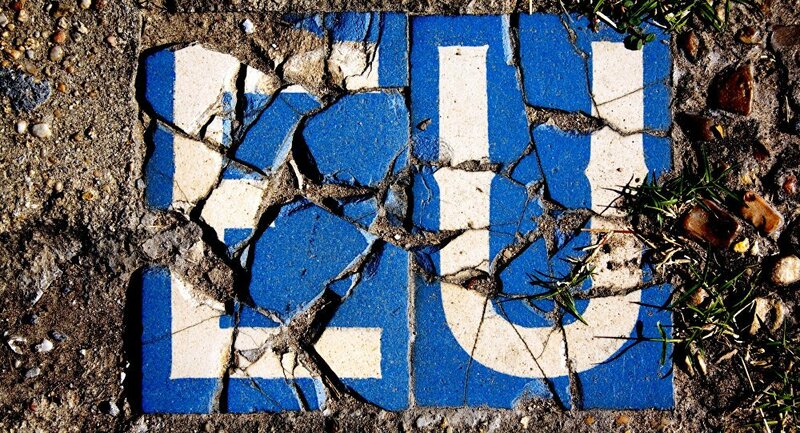 According to the Van Der Brande report, young people “usually tend to be more ‘Euro-critical’ than ‘Eurosceptic’ and are often aware of the advantages of the Union, but may well advocate alternative models of EU governance”.  Young generations are indeed the main target group of several EU-funded programmes, such as Erasmus+, European Solidarity Corps (launched in 2016) and Europe for Citizens, whose aim is to contribute to citizens’ understanding of the EU while encouraging the active involvement of civil society in European policymaking. No wonder that, ahead of the upcoming European elections, the European Parliament has launched a campaign specially conceived to engage Europe’s youth. The platform “This time I’m voting” invites young volunteers all over Europe to take part in a grassroots action to encourage as many people as possible to vote. Towards a European digital public sphere? The point here is that Europe is not only about providing information or releasing statements. The Charter of Fundamental Rights of the European Union guarantees the right of all citizens to be informed about European issues, and the EU bodies have implemented several tools to inform the public, such as websites, social media accounts, facilities for visitors, local offices and special services for the media. Still, to continue to exist, the European project has to be nurtured, especially in times of mistrust. And this could only happen through dialogue with citizens, who are in fact the source of its legitimacy. Citizens cannot be seen as passive recipients of one-way communications. Instead, they need to sense that they are welcome to actively participate, and they have to be emotionally triggered to get involved. Digital media are offering many chances to uptake this challenge and rethinking participation: exploring new forms of discussion, advocating for interactivity, designing flexible but still catchy contents, engaging and bonding with diverse audiences. The sense of belonging to the European project has recently collapsed. Could local and digital communities drive the renaissance of Europe?